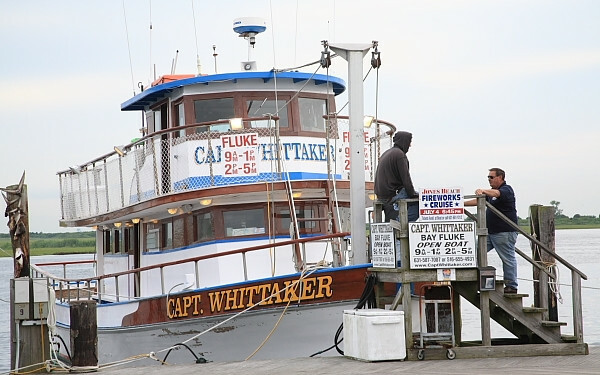 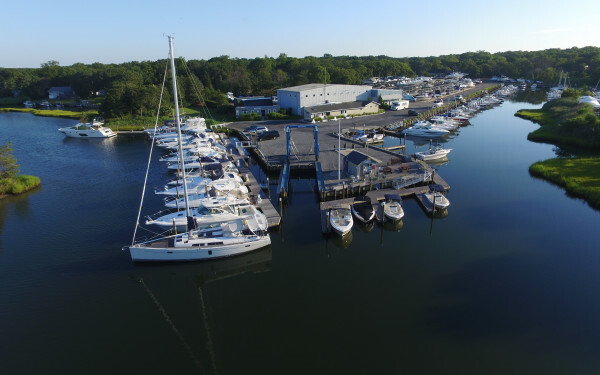 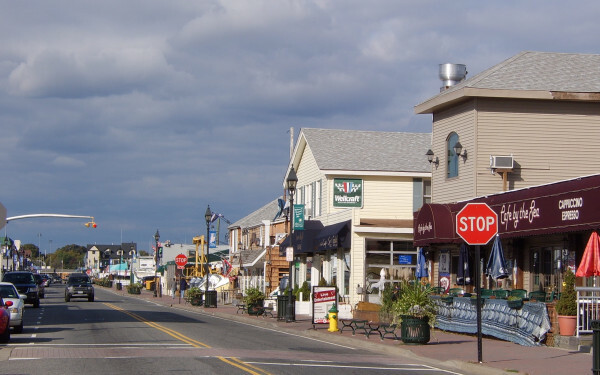 Major marinas can be found throughout Long Island, with fishing charters and party boats out of Freeport, Captree Boat Basin, Bay Shore, Greenport and Montauk, among others. 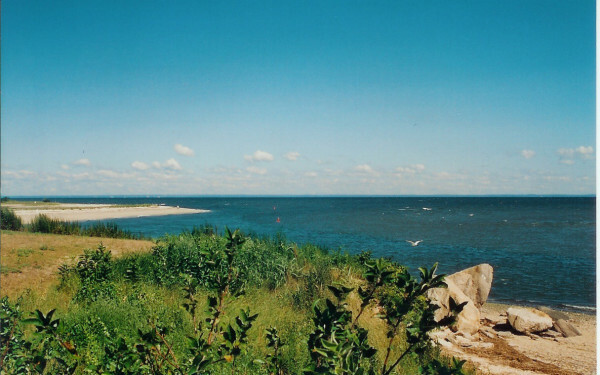 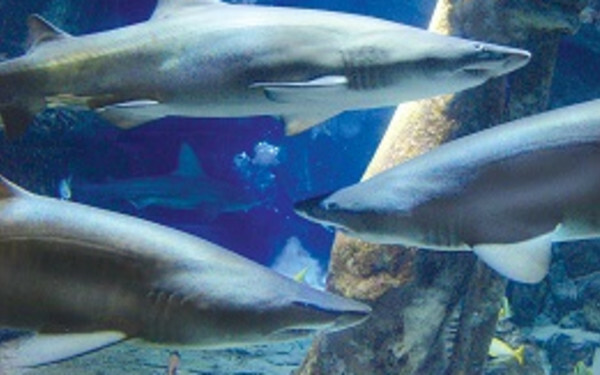 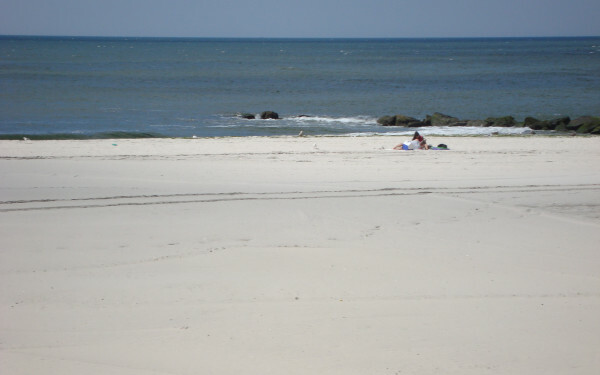 Long Island offers some of the best fishing in New York State. 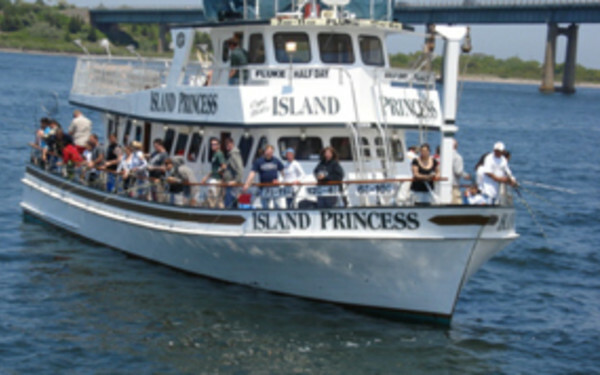 Several tournaments are also held throughout the season. 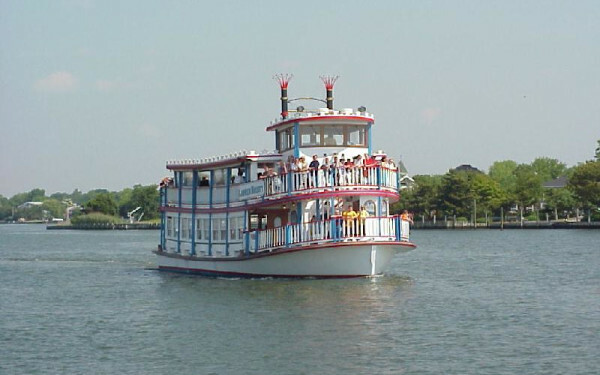 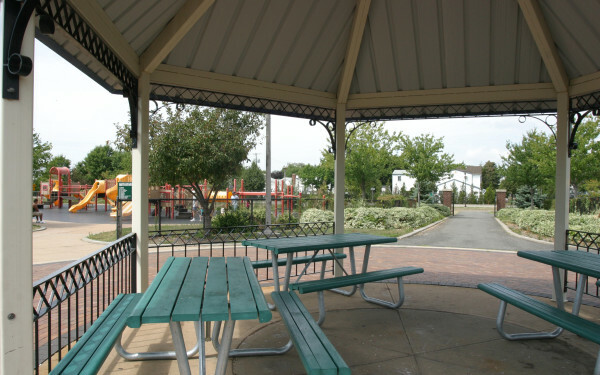 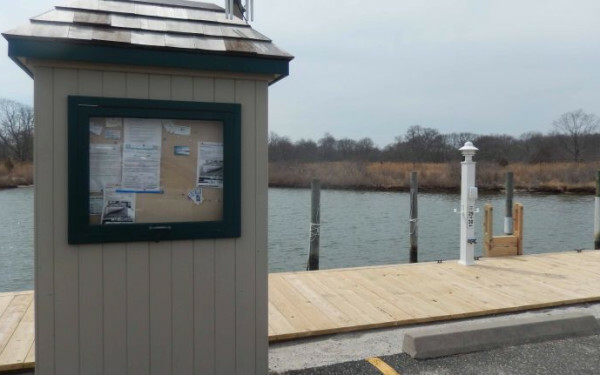 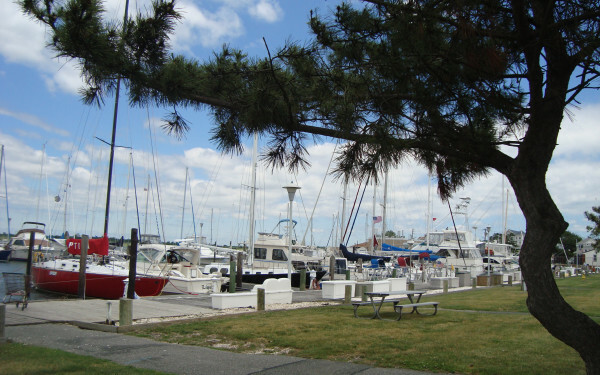 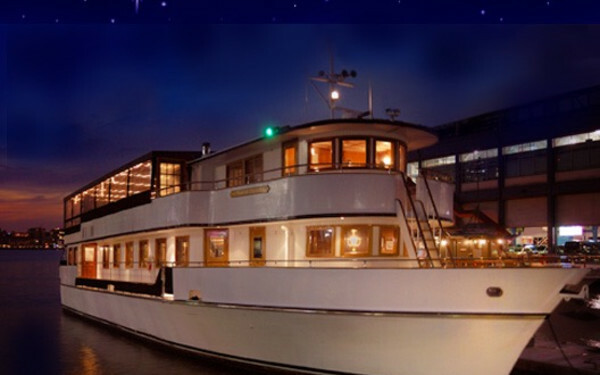 Marinas, such as Bay Shore, Port Washington, Oyster Bay, Bay Shore, Freeport, West Islip, and Port Jefferson offer other unique boating opportunities for individuals and groups with Riverboat-style party boats, yachts, Long Island dinner cruises and even sloops. 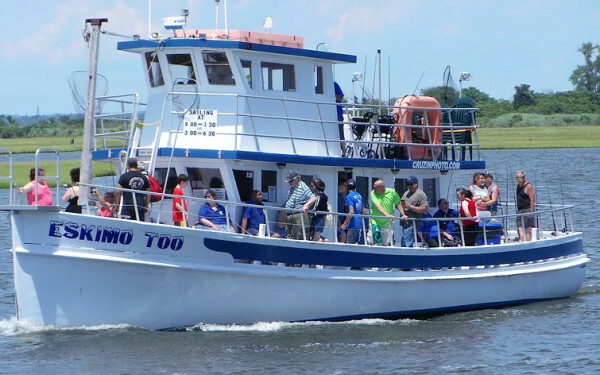 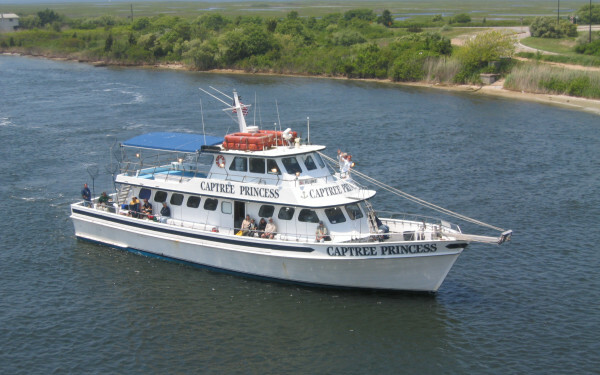 For nature-lovers, there are educational wetlands day cruises out of Riverhead and Stony Brook. 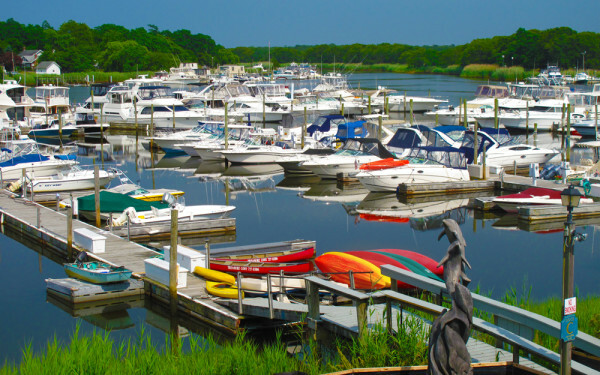 Click here for an interactive map of Long Island marinas. 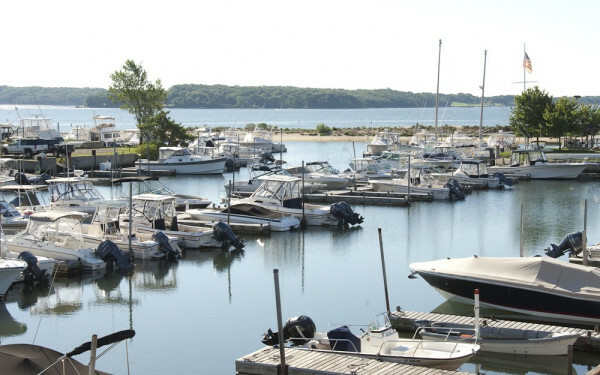 Full service marina. 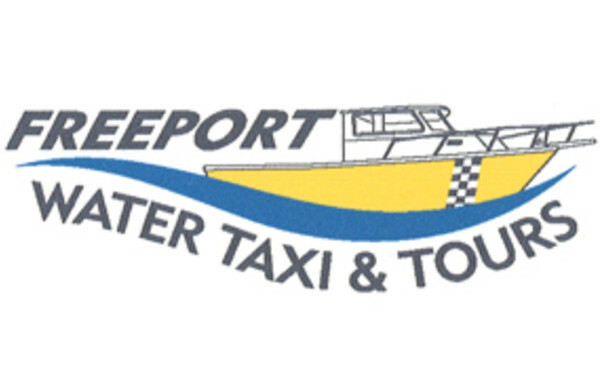 Authorized dealer for: Mercury-MerCruiser. 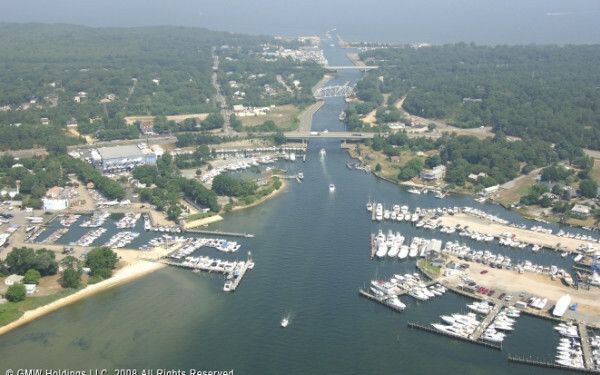 Port of Egypt Marine, Inc.